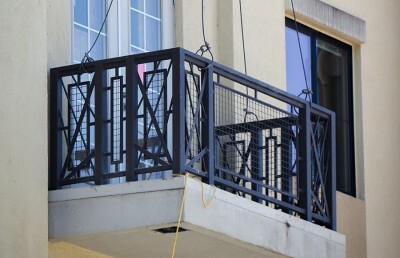 OAKLAND — A court denied Segue Construction Inc., the company responsible for constructing the balcony that collapsed in June and killed six, the right to participate in testing evidence during the criminal investigation into the collapse. Segue applied Tuesday for a temporary restraining order that would have prevented the Alameda County District Attorney’s Office from testing any of the evidence in its investigation without the company’s presence. The application was denied by Judge Evelio Grillo for failing to demonstrate that the company’s lack of oversight would cause it “irreparable harm,” as Segue alleged. Grillo decided in favor of the district attorney’s office within half an hour, granting it full jurisdiction over the handling and testing of the collapsed balcony fragments and the balcony directly below the one that collapsed, which was removed by the city of Berkeley after it was determined to be a safety hazard because of dry rot. 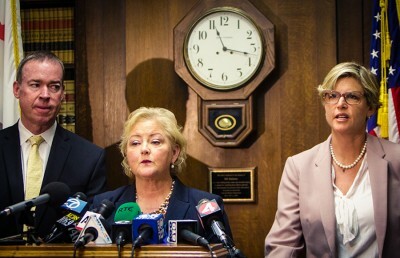 Assistant District Attorney Micheal O’Connor, who represented the office alongside Chief Assistant District Attorney Kevin Dunleavy, said that while the county’s investigation would aim to not destroy evidence, county officials don’t want to have to “barter” with Segue and others in order to test evidence over the course of the investigation. According to Assistant District Attorney Teresa Drenick, the investigation will continue as before, now that the hearing has come to an end. The investigation was always meant to be thorough, Drenick said, regardless of any statements or legal action by Segue. “I think they were trying to influence the public opinion — they were doing what lawyers are not allowed to do,” Drenick said. Segue declined to comment at this time on allegations that its restraining order was more of a publicity stunt than a legal strategy. 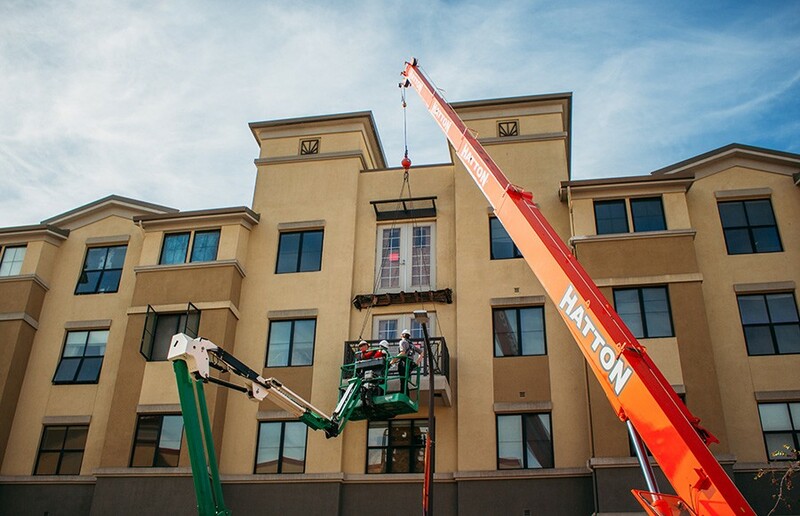 After announcing in a statement Tuesday that it would be pursuing a restraining order against the district attorney’s office, Segue argued during the hearing that oversight on future testing was its primary means for determining how water penetration of the balcony occurred. The company said it anticipates being a defendant in civil and potentially criminal trials. “We’re not seeking to investigate their files, we’re not seeking private information — we’re only asking for the opportunity to view the physical evidence before it is destructively removed or tampered with,” said Victoria Ersoff, who — along with Alicia Kennon — is an attorney from Wood, Smith, Henning & Berman LLP and is representing Segue in the hearing. Segue still plans to cooperate with the district attorney’s office, according to a statement released Wednesday. Contact Trevor Greenan at [email protected] and follow him on Twitter @trevor_greenan.